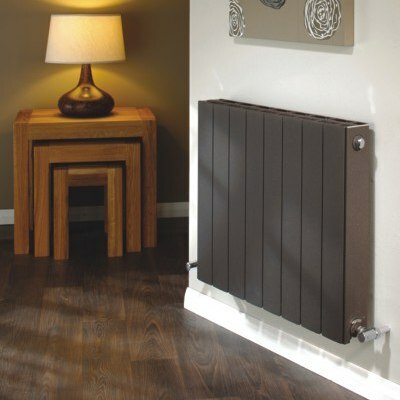 The volcano range features patented technology exclusive to The Radiator Company for outstanding heat output. A minimalist design which in available in a number of sizes and colours, as well as both horizontal and vertical versions. 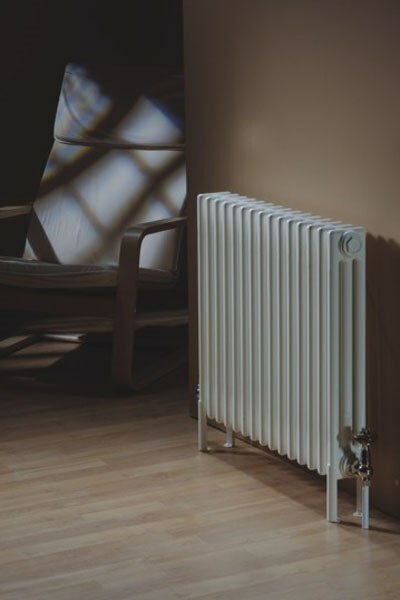 Another argument that a radiator is not simply about heat, this extremely stylish designer radiator is simple, elegant and a bold addition to any room. 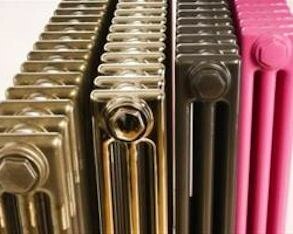 Available in 22 RAL colours and 14 special finishes this is a perfect radiator for any modern space. 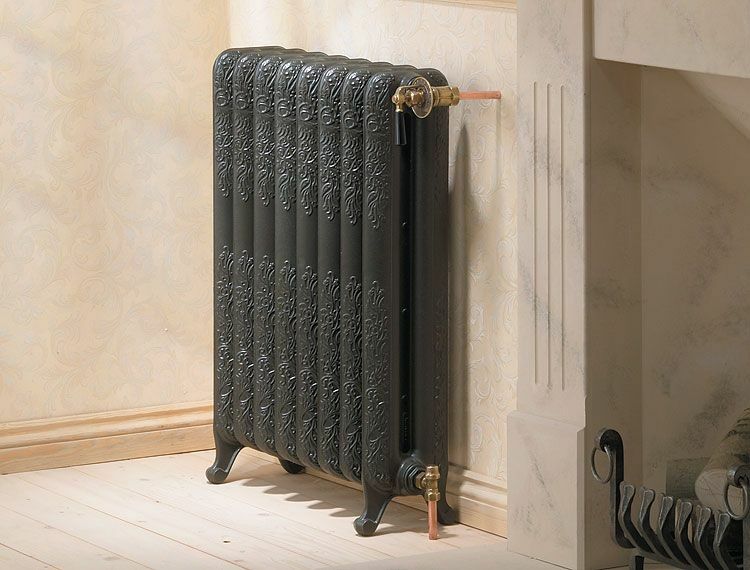 Beautifully crafted ornate cast iron radiators, the Vecchia range comes in three different sizes. This highly stylized classic radiator is a great addition to any traditional space. 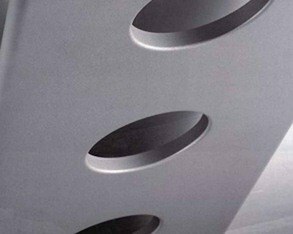 A simple aluminium designer radiator, this triumph of minimalist design is suitable for any application. Available in a number of sizes. There is also a Royale version for those who want something a little more stylized. 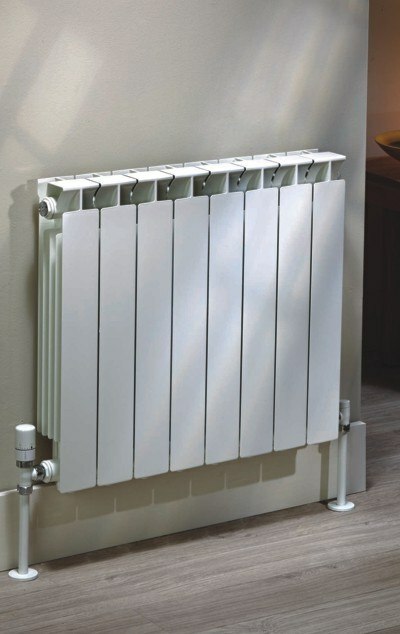 The Oblo range is a unique array of towel radiators which make use of a stylish elliptical shape which encases heated 10mm bars. 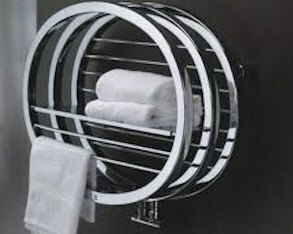 This innovative design is surprisingly powerful and would look perfect in any modern bathroom. 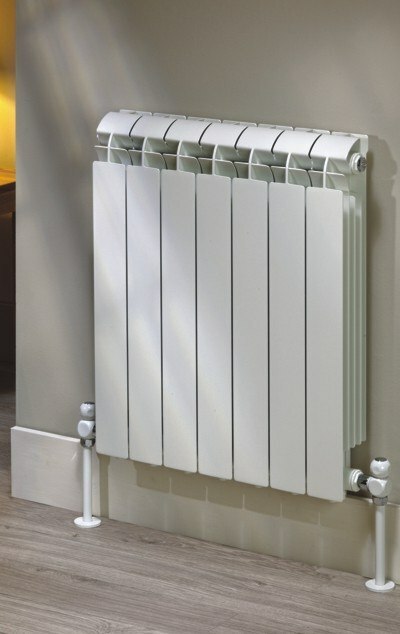 The Ancona is a diverse, traditional range of radiators and towel rails. 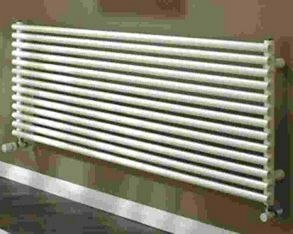 Available in many shapes, designs and sizes this is an elegant range of radiators with many applications. 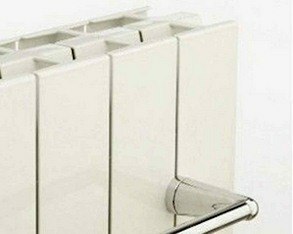 A simple, flat design finished in white, this elegant white aluminium radiator from The Radiator Company is suitable for any space. 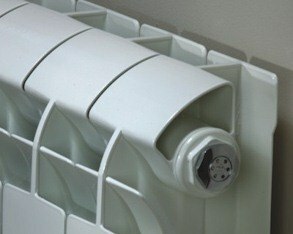 Very similar to the Mix range, this simple elegant radiator has a subtle curved head making the radiator very tactile. 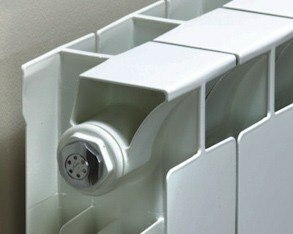 One of the most popular radiators that The Radiator Company produce. 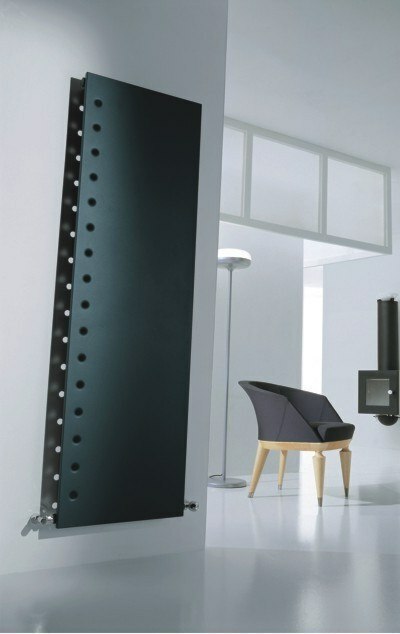 An incredible versatile radiator suitable for any space. Fantastically stylish, the TreO is a truely unique statement in any room. 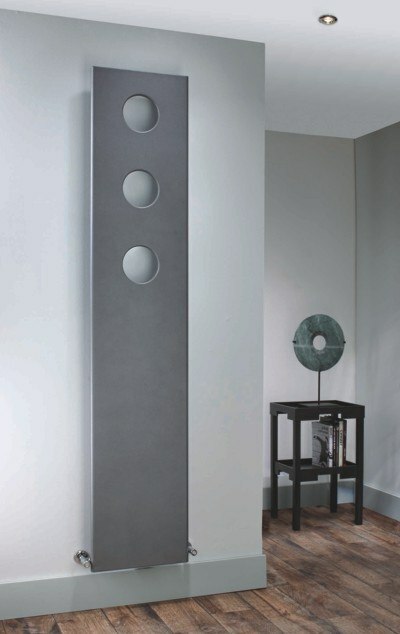 Designed to be an eye catching focal point, this radiator is as much art as it is heat. This unique three hole design available in 22 different RAL colours. 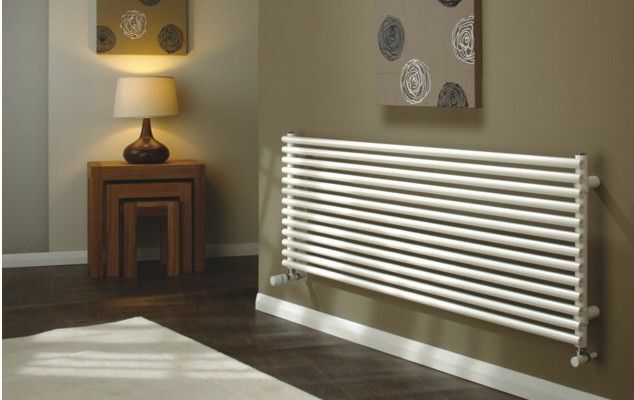 This 12 year old company offers the UKs largest selection of designer radiators you are sure to find what you need in their expansive range. 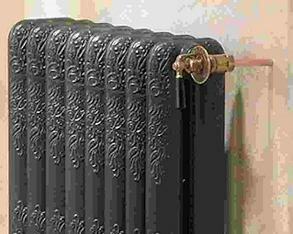 As with all of our pages, we only feature what you can see in our showroom however we do work closely with The Radiator Company and encourage you to look at their website. 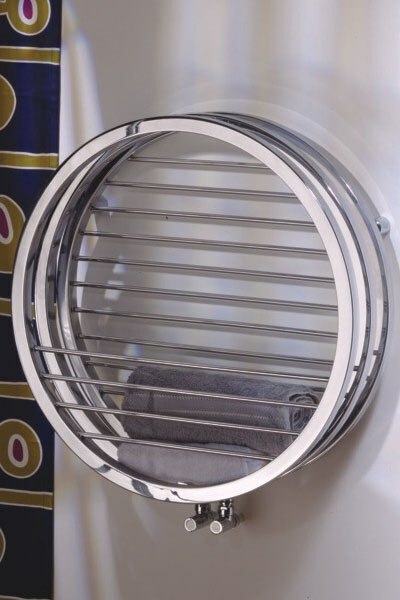 We are able to supply their entire range and if you give us a call or drop by our showroom any day of the week we can discuss your requirements and offer you extremely competitive pricing.